I love it when you make something that looks complicated and like it took forever when in reality, it was super simple. The disappearing nine patch quilt is that way. 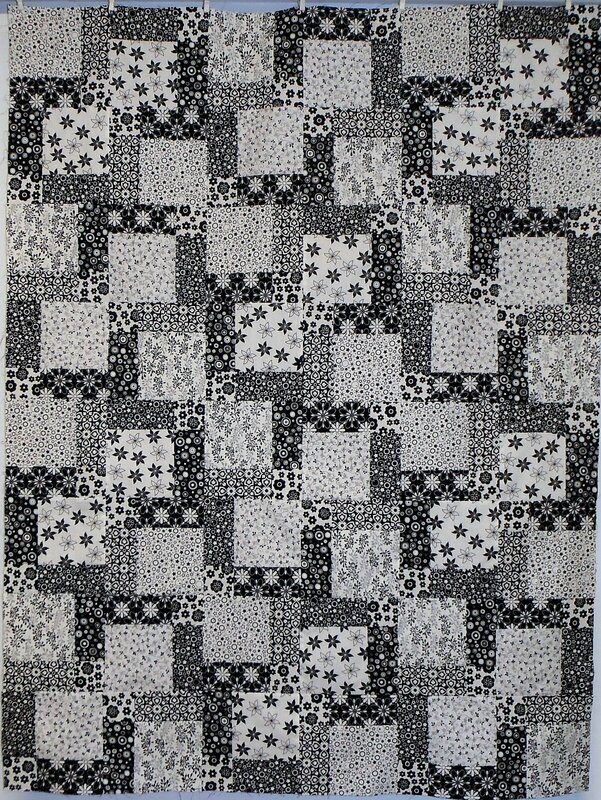 This quilt is super-fast and easy to make because you begin with simple Nine Patch quilt blocks. The hard part is where to put each square to make your nine patch! Instructions are given in class.